For birthday I got my iPad and tried it out for few weeks. Here are first result made in SketchBook Pro. In some place I have decided that to make work easier I have to get a tool similar to pencil. After some research in the web I have found solution for stylus pen that works like Wacom pen, but with iPad. 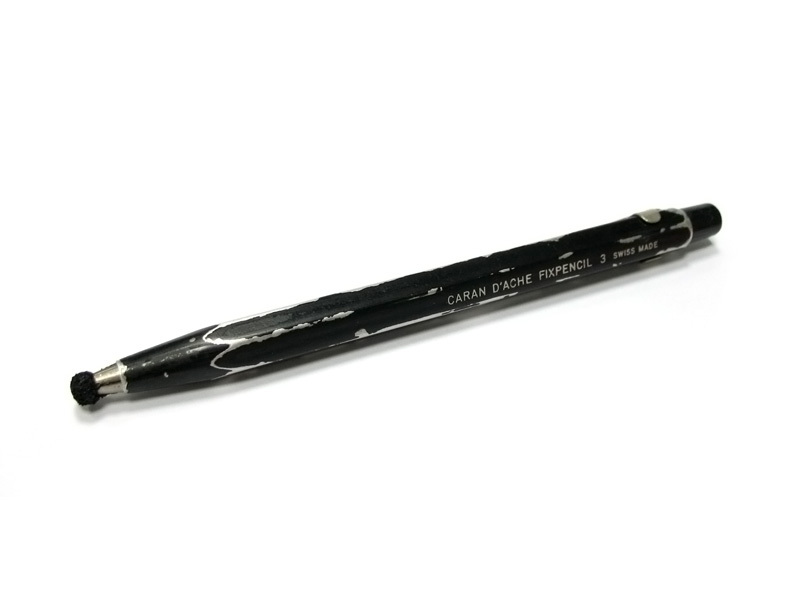 After treatment of vintage (something like 20 years old at least) Caran D'Ache pencil i got supa stylish stylus pen. Actually the secret of supa pen is simple. The fixpencil have metal body and instead of carbon tip I used conductive sponge material that leads electric charge from arm to touch screen. Awesome styus.